The Zonta Club of Santa Clarita Valley Foundation was formed in 1998 to ensure a strong and lasting legacy of service to the local and global communities. It is comprised entirely of members of the Zonta Club of the Santa Clarita Valley. In founding the Foundation, Zonta members wanted to continue to fulfill our important mission to "Improve the Status of Women" long into the future, not only for those women in need right here in Santa Clarita, but also to spread that mission throughout the world where help for women is also vitally needed. Our Foundation has allowed us to increase and enhance our fundraising efforts by providing tax benefits to our donors as well as providing eligibility to apply for and receive grants. The Foundation provides fiduciary oversight of the dollars raised by the Club that is 100% dependent on the funds it raises. The funds raised one year are disbursed the following year at an annual allocation determination meeting attended by all members of the Club. Over the last five years only five percent of the dollars raised has gone to administrative costs, while a full seventy five percent of funds raised have been directed to programs and services that support our mission. Another sixteen percent of the dollars raised has been invested to support our Long Range plan, and finally, six percent has been allocated for professional development of the members. 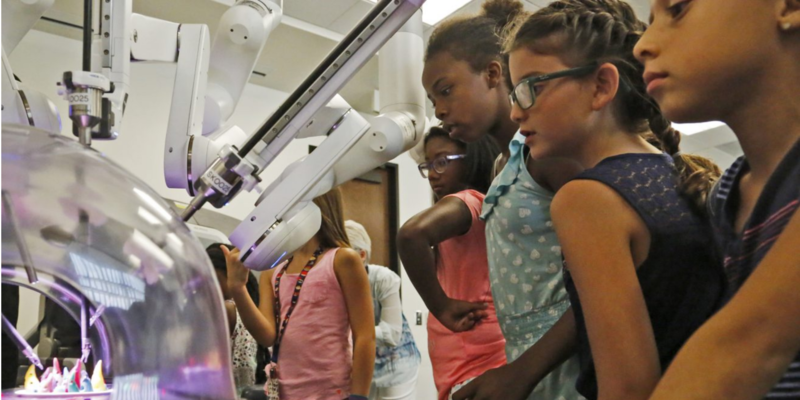 The funds raised support our club's service projects: Girls Robotics program, LifeForward workshops and the Domestic Violence Court Advocacy Program. Our annual grants that are awarded include Virginia Wrage Grant, which provides funds to women who are experiencing a life altering change in their life. Community Service Grants are allocated through a competitive application process, and provide financial support to local agencies and organizations that support Zonta's mission. In the past three years Single Mother's Outreach, Boys and Girls Club of SCV, Domestic Violence Center, Child and Family Center, SCV Food Pantry, Circle of Hope, SCV Committee on Aging, Carousel Ranch and the SCV Youth Project have been among the local organization that have received support. Our annual scholarships include Young Women in Public Affairs and the Klausman Women in Business Scholarship. The Legacy Circle was instituted in 2009, marking the 10th anniversary of the Foundation. The purpose of the Legacy Circle is to encourage Zontians and friends of Zonta to remember our foundation in their estate planning. Planned gifts, designating the Zonta Club of SCV Foundation as a beneficiary of your estate plan, ensure that the Foundation will have the funds necessary to carry on our work for future generations. Once you have made arrangements for a gift to the foundation in your estate plan, you complete a simple form to notify us that you are a member of the Legacy Circle. There is no minimum requirement, and we do not ask about the amount or form of the planned gift or planned deferred gift. You may remain anonymous, if you choose. Your gift will remain in the Santa Clarita Club Foundation. You also may designate the manner in which the Foundation applies your gift, for example, to a specific program such as the Virginia Wrage Grants. 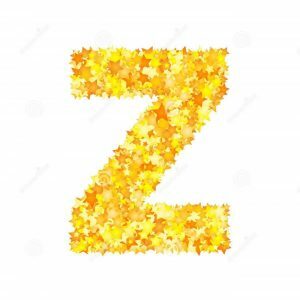 You may even specify that your gift be shared with the Zonta International Foundation, and may designate further a specific purpose, such as the ZIF Endowment Fund. In the absence of such a designation, the Zonta Club of Santa Clarita Valley Foundation will receive your gift into its general funds, and your gift will support the Foundation’s general mission of improving the status of women and girls in the Santa Clarita Valley. There are many opportunities to make a planned gift. They include naming the Foundation as a beneficiary of a will or trust; designating the Foundation as a beneficiary of insurance, annuities, or retirement plan assets; making a gift of real property; or establishing a charitable trust. We ask only that you notify the Foundation that you have completed a planned gift to become eligible to join the Legacy Circle. 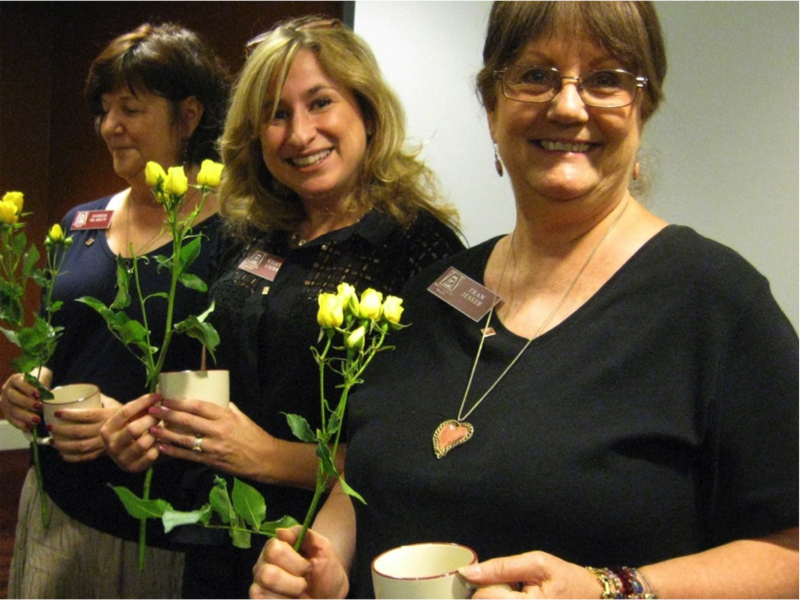 The Yellow Rose Society is a special recognition given to individuals and businesses that have contributed over $10,000 to the Zonta Club of Santa Clarita Foundation in the past 5 years. At a special event, recognition is given to these outstanding supporters of our organization and mission.